Major cities across North America have long been renowned for specific types of cooking. Austin, Texas is known for its spicy Tex Mex and juicy barbeque. Atlanta, Georgia is forever associated with deep fried and super saucy southern-style cooking. While many of the traditional tastes remain, local cuisine is changing rapidly. Dishes are becoming more modern and minimalist, while local, fresh ingredients are more popular than ever. To see these food trends in action, we look to local kitchens, chefs and cookbooks alike. For every city that Foodee delivers local restaurants’ eats in, we’ve collected a favorite cookbook along the way. Follow the local cuisine trends in Foodee cities from A to Z in this two-part blog series. Happy eating (and cooking)! Atlanta might be renowned for its southern fried chicken, mouth-watering barbeques, burgers and biscuits, but that’s definitely not all it has to offer. 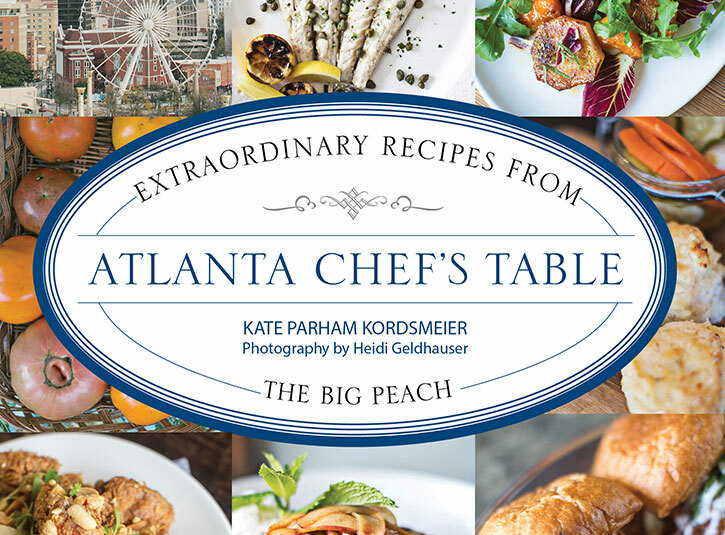 In her debut cookbook, “Atlanta Chef’s Table: Extraordinary Recipes from the Big Peach,” Kate Parham Kordsmeier shares more than 100 recipes of her favorite dishes from 75 top local restaurants. More than just a cookbook, this reads like a local guidebook on where to find the best eats from downtown to Buford Highway. Kordsmeier is an ATL-homegrown food writer who breaks down her favorite restaurant dishes into bite-sized pieces and brings them to life in her beautiful cookbook. “The next time you have a top-notch meal at an eatery like Cakes & Ale, Bistro Niko, The Iberian Pig or Bacchanalia and wish you could recreate it at home, thank Atlanta-based author Kate Parham Kordsmeier for turning that dream into a reality, thanks to her new cookbook, “Atlanta Chef’s Table” shares The Atlantan in a cookbook review. 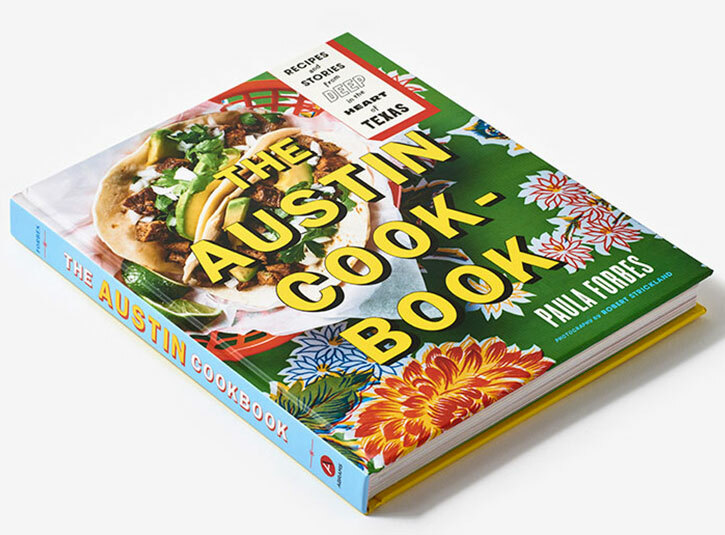 “Part cookbook, part souvenir and 100 percent love letter, The Austin Cookbook is perfect for proud locals, visitors and (t)ex-pats,” states the book’s Amazon description. That’s a tall order for any food writer and author. Especially because longtime Austinites, new locals and Texpats alike are proud foodies and secretive of their quintessential local joints. Food writer and author of “The Austin Cookbook: Recipes and Stories from Deep in the Heart of Texas,” Paula Forbes shares both traditionally-Texan recipes from beloved local restaurants such as Mi Madre’s, Juiceland and Jeffrey’s, and peppers in tips, tricks and legends from local chef and restaurateurs. Perhaps equal parts beautiful coffee-table book and cookbook, Farm Fork Food: A Year of Spectacular Recipes Inspired by Black Cat Farm, celebrates the farm-to-table movement happening in Boulder, Colorado. Or more specifically, on Chef Eric and Jill Skokan’s 130-acre farm. Eric is an award-winning chef at his two farm-to-table restaurants, Black Cat Bistro and Bramble & Hare, as well a local farmer. 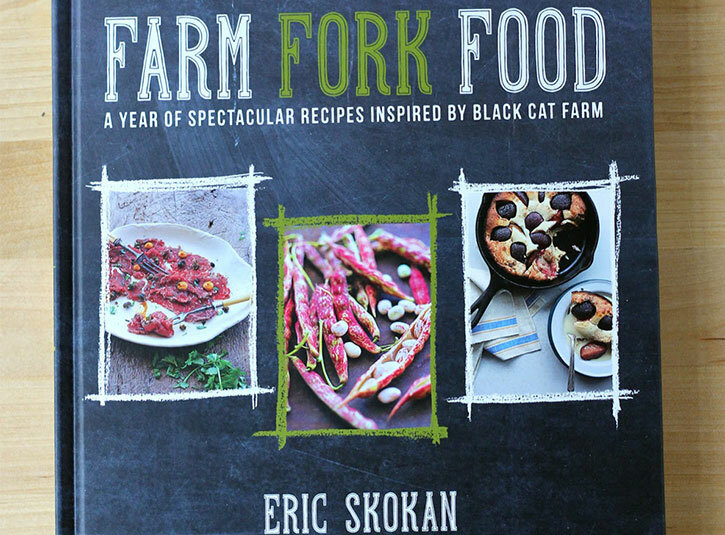 His complex, yet inspirational recipes in “Farm, Food, Food”, push the limits on farm-to-table cuisine and showcase some of the 250 different varieties of plants he grows at Black Cat Farm. While this cookbook does not necessarily showcase the booming local restaurant scene in Boulder, it does highlight the variety of fresh ingredients that many local chefs are cooking with. Check out Boulder’s farmers’ market, where Black Cat Farm sells its produce. 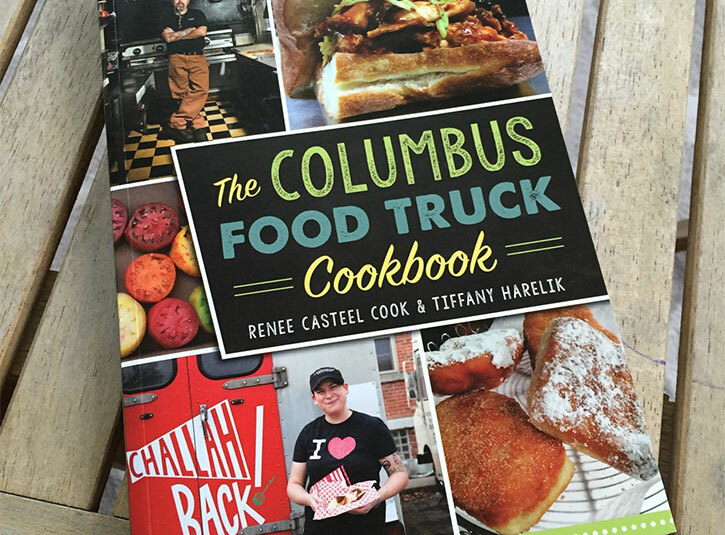 Freelance food writers and authors of “The Columbus Food Truck Cookbook,” Renee Casteel Cook and Tiffany Harelik highlight recipes, photographs and colorful stories and interviews with the owners of more than 20 rolling restaurants in Columbus. Some of these local specialties include Challah!, Pitabilities, Ray Ray’s Hog Pit, Papaya, Mai Chau, Por’Ketta and Kinetic. The premise behind this bite-sized cookbook is that every food truck (and chef/owner of one) in Columbus has a story. Get insider interviews and more than 30 recipes from the city’s thriving and delicious food truck scene. 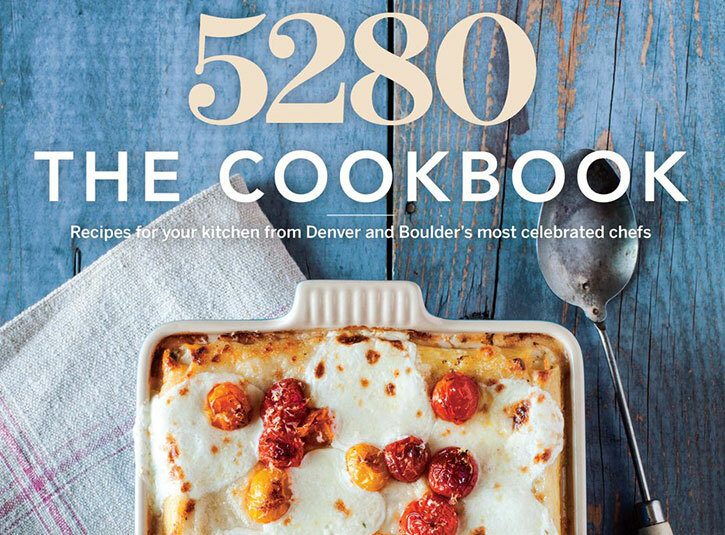 5280: The Cookbook was written by Amanda Faison, the food editor of Denver’s city magazine, 5280. This cookbook is a collection of 118 recipes from the top chefs and bartenders in both Denver and Boulder, Colorado. Faison tested and tried every dish and cocktail in her home kitchen, just to make sure it was suitable for home cooks across the country. This cookbook is widely considered the ultimate taste of Colorado’s local dining scene. 5280: The Cookbook is broken down into five chapters that cover cocktails, appetizers, sides, entrees and desserts. “Whether you’ve always wanted to recreate Steuben’s mac and cheese, or aspire to Linger chef-owner Justin Cucci’s braised Colorado goat tacos, you’ll find them here,” shares an article by Eater Denver. Stay tuned for the top local cookbooks from Minneapolis, Philadelphia, Pittsburgh, Toronto and Vancouver, Canada. These cookbooks are not only great for their delicious recipes, but they’re fantastic guides to finding the best restaurants in cities across North America. Join us next week as our Foodee tour heads north. Hungry for more? 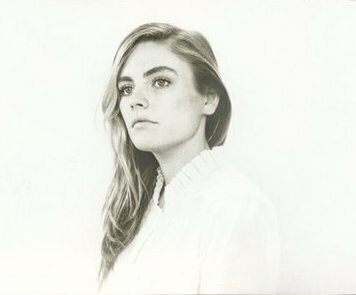 Check out the second half of this two-part blog series now!